No website? Still not online? Here are three important reasons for getting your business online today. When I call on businesses offering my web design and hosting services, the first question I ask, naturally, is “Does your business have a website?” If not, then I ask for the person in charge of these things (for my niche, usually the owner) and give my pitch. It’s 2016, so you would think that they would jump, but it’s not that easy. The small independent businesses that don’t have websites (and there are a bunch!) would have had one already, if they thought they needed one. It’s my belief that businesses offering any product or service needs to have some sort of presence online. Newspaper and magazine readership is down. There are numerous television channels in some markets, and online radio also. The conventional ways to advertise are not reaching as many people. Your new customers are online, shopping, looking for something to do, or a new place to go. They get addresses, phone numbers, coupons, menus, and can even make purchases without walking through the door of your business. 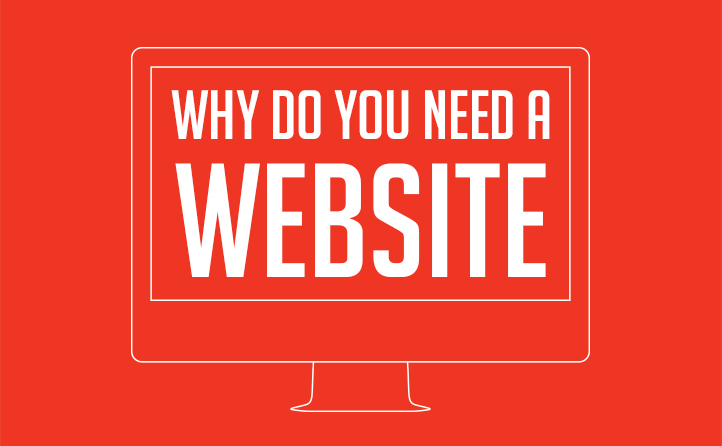 Although I could list several reasons why your business needs a website, I’ll stick with the big three. This is the biggest reason, by far. A web site is a billboard available to everyone all of the time, at a cost that is considerably less that TV, radio, or newspaper ads. After the initial design cost, you pay hosting fees, which will run most businesses between R70-R570 a month, and you pay for your domain name, which runs between R75-R200 a year. That’s it. If you find the design cost prohibitive, you can design a great looking site yourself with several available software or online programs. The best thing on the advertising side is email. Imagine all of the emails you send having your name and your business name in the address! Not only is it more professional, it’s viral advertising if your emails are forwarded beyond the person you sent it to. On sites I create, I always suggest an online coupon for two reasons: it provides incentive to visit your site often, and it gives you a great way to gauge the traffic on your site. When you control the coupon like this, you save money. No printer, no artist, no postage, no newspaper or magazine ad. If they want the coupon, they will print it themselves on their own printer. People also forward links like this to friends and family, creating a mass mailing, word of mouth effect that costs you nothing. You can also control expenses with an online store. Sell your products 24 hours a day with a fully automated store that accepts credit cards and doesn’t take breaks! The way we retrieve information has changed drastically in the past few years, thanks to Google and other search engines. The Google search engine is one of the most visited web sites, with millions of web page searches each month. The reason I mention this is because they have reached number three, and have been number one, without any conventional advertising! Google is all you need to say when describing the power and potential of the Internet. There are over 16 billion web sites out there, and number 3 got to number 3 by word of mouth. That still amazes me. A great website for your business can save you money AND make you money, which is the bottom line for small business owners like us. Contact us to discuss your needs and concerns.